Some movie characters are iconic. In some cases the reason for that is more to do with the actor playing the role than the character itself. There will always be parts that you couldn’t imagine anyone else playing, but arguably some characters are so wrapped up in the identity of the actor that they would be entirely different with someone else in the costume. The character who I think fulfils this most of all is Captain Jack Sparrow. Just try to imagine any other actor playing that role. Can’t do it can you? Legend has it that Johnny Depp turned up to the audition in that costume, complete with make up, accent and real gold teeth. Without Sparrow there is no Pirates of the Caribbean and I would argue without Depp there is no Sparrow. The movie was a real risk-taker, with the appeal of pirate movies long dead and many people wondering if a film based on a little known ride, made by Disney but not strictly for kids, could make it. Then Jack staggered on to the screen and everyone was hooked. The whole movie hinges on that one iconic character; a point backed up by the fact that he is the only returner (except Gibbs) in the upcoming fourth movie. Sparrow is now as famous, if not more so, than Long John Silver or Captain Hook and I really don’t think the movies would have done even half as well without Depp at the helm (bad pun not entirely intended). Another character who I think is intertwined with the actor playing it is Iron Man. He basically is Robert Downey Jr. When he was announced as the man stepping into the suit it seemed a strange choice but it’s turned out to be a career defining role. I’m not saying that no one else could play Iron Man, because I can think of a few other people who probably could, but I think the characterisation would be very different, as the writers have clearly put a lot of RDJ into Stark. It’s not just faces on screen either. 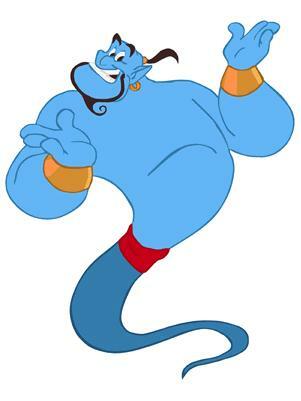 Imagine Disney’s Aladdin without Robin Williams voicing the genie. Doesn’t work does it? And I’d put a strong case for the fact that Woody and Tom Hanks fit so well together that Toy Story would be a different movie without him. Pretty much anything in Jim Carrey’s early career is entirely dependent on him too. Obviously a lot of that is down to parts being written for him, but can you really picture Ace Ventura or The Mask in the hands of someone else? There is only one incidence I can think of where the same character played by two different actors has an equal impact on the movie, and that’s The Joker. 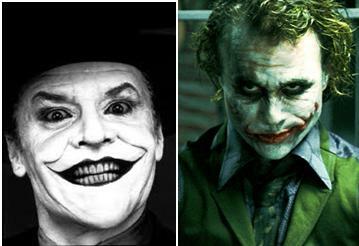 Jack Nicholson in Tim Burton’s 1989 Batman completely owned the movie and was put down as the definitive Joker. Or so we thought. Fast forward 19 years and Heath Ledger brings something completely new to the table which has audiences and critics alike lost for words playing a huge part in the success of The Dark Knight. Usually we think of movies as making or breaking the career of actors, but it works both ways. 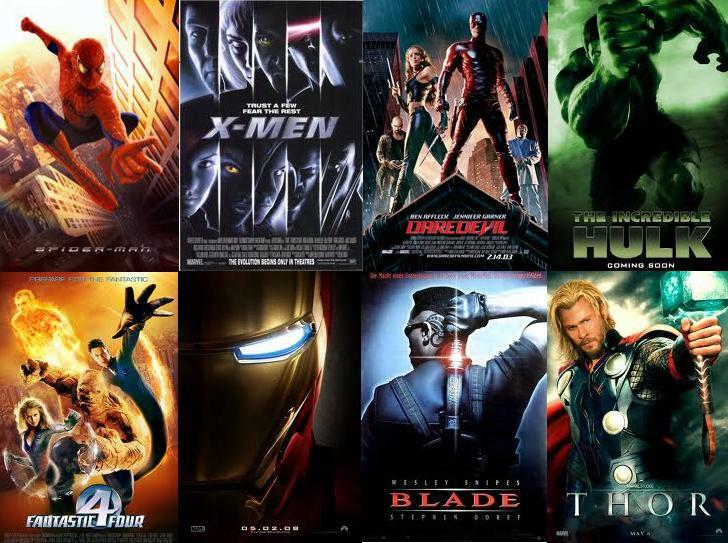 One performance can lift a mediocre movie to a whole new level, or just as easily bring it crashing down.